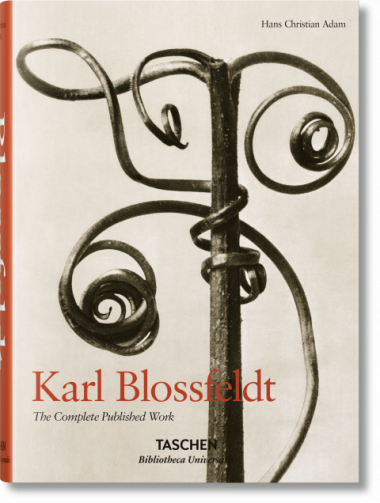 Karl Blossfeldt’s monochrome photographs present semiabstracted studies of diverse flora, bridging the 19th- and 20th-century worlds of image-making and bringing a distinctly sculptural aspect to a two-dimensional medium. 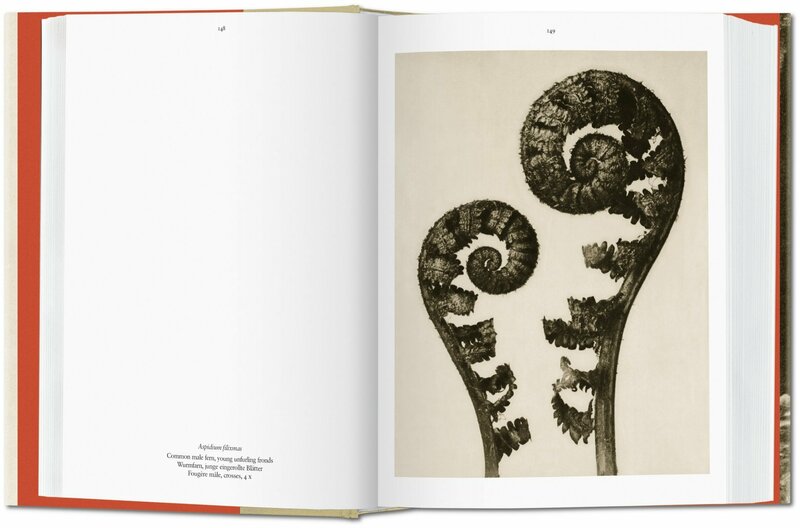 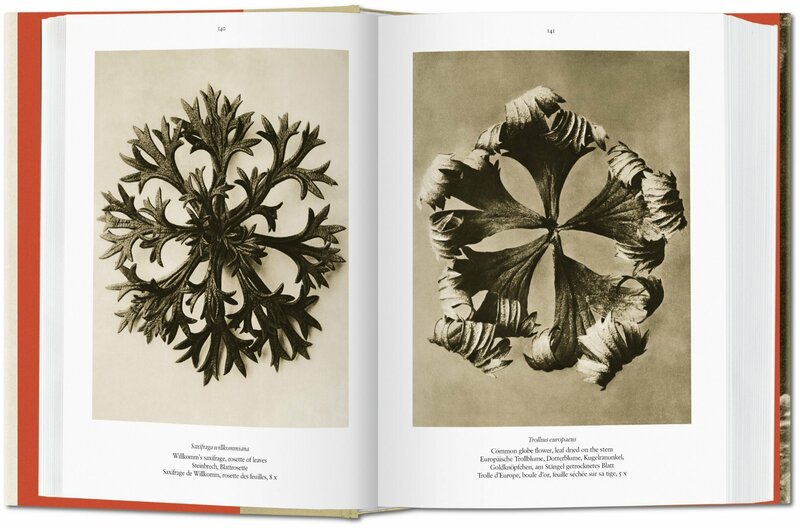 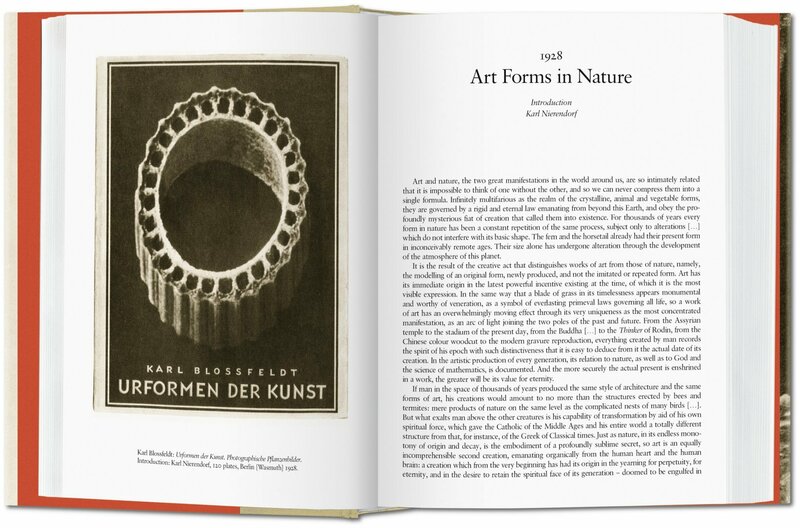 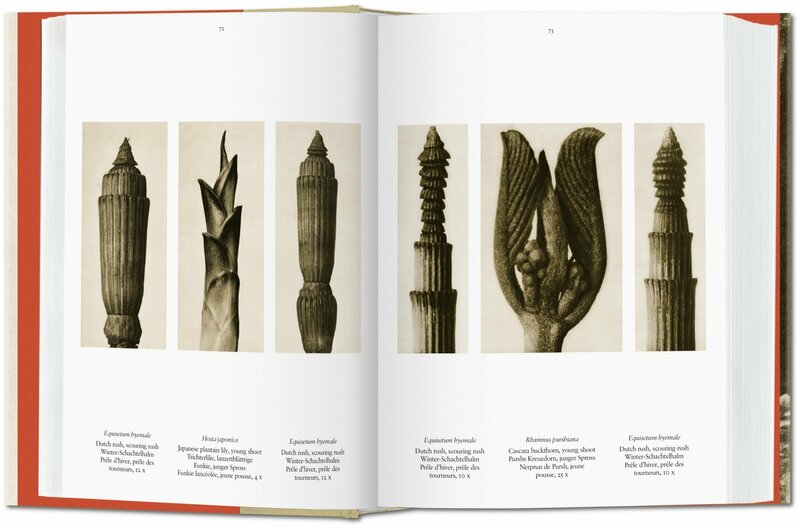 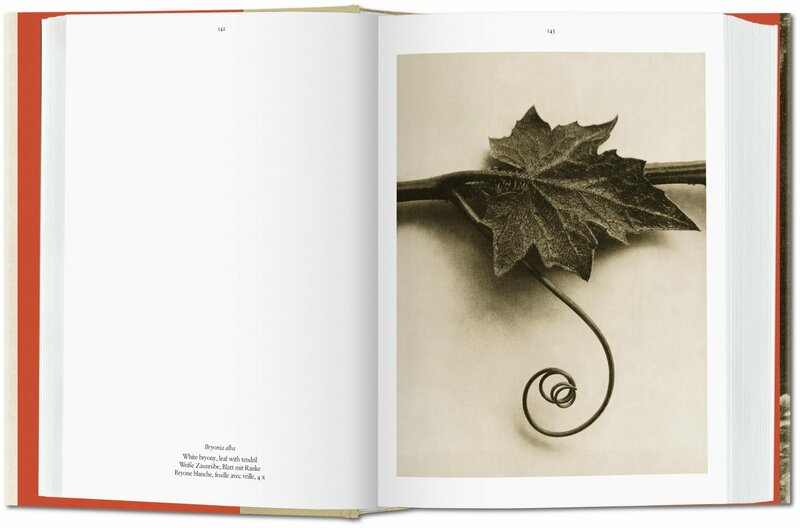 This volume collects all known published images, each one still beautifully idiosyncratic, capturing the innate visual poetry and formal elegance of plants. 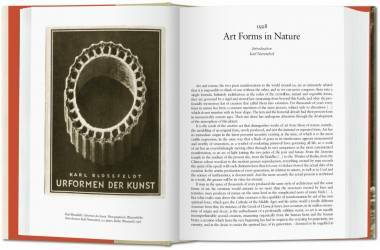 Hans Christian Adam studied psychology, art history and communication in Göttingen and Vienna. 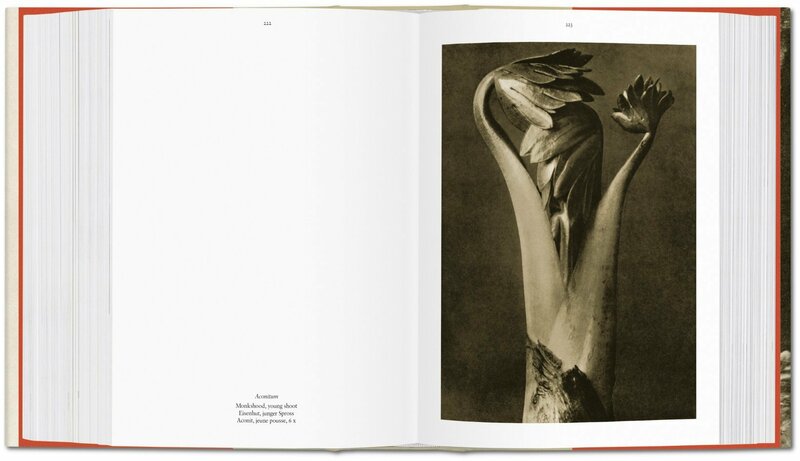 As a specialist in historical images, he has published numerous articles and books, including titles on travel and war photography. He is the author of TASCHEN’s Edward Sheriff Curtis: The North American Indian, Karl Blossfeldt, Eugène Atget: Paris and Berlin, Portrait of a City.